Lieutenant-Colonel Grebstad is a serving artillery officer in the Canadian Army. 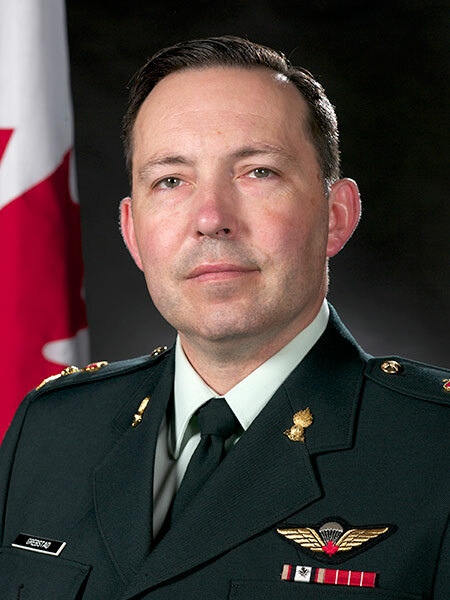 He is originally from Dryden, Ontario and holds a BA in History from the University of Manitoba (1996), an MA in History from the University of New Brunswick (2012), and a Master of Defence Studies from the Royal Military College of Canada (2013). He and his wife currently reside in Wasaga Beach, Ontario.